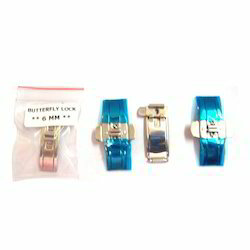 We are offering SS Butterfly Lock to our clients. 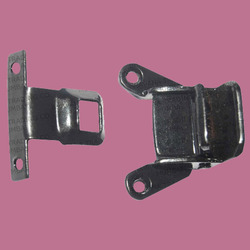 We hold expertise in offering the wide gamut of SS Butterfly Lock in the industry. The offered products are designed as per the varied customer requirements. Precisely designed and manufactured by the use of excellent quality raw materials, the provided range of SS Butterfly Lock is delivered within the specific time frame. In industrial usage locks are fixed with screw guns with unique butterfly design there is no effect on the movememt of locks giving it a hgher life and flawless movement.